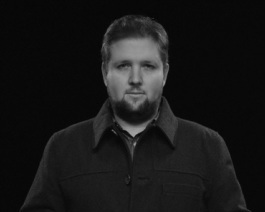 Andrew Martin is a 34 year old Director/Writer from Hertfordshire, England. He started off in the film industry back in 2002 working as a Model Maker and Special Effects Technician on films such as Bond & Tomb Raider II before working through the ranks to become a Writer / Director in his own right. Andrew has shot numerous commercials, short films and fashion videos under his belt incorporating his eye for visuals, along with a flare for the vintage. He runs his own company Entitled Productions, which specialises in 4k & 5k Digital Acquisition, Production and Post.